« The Great Jewish Bake Off! The world’s most famous magician began life as Erik Weisz, the son of a Hungarian rabbi. In 1878 immigration to the U.S. transformed Erik Weisz into Erich Weiss. It was the first of many transformations for the man who would become the first international superstar. 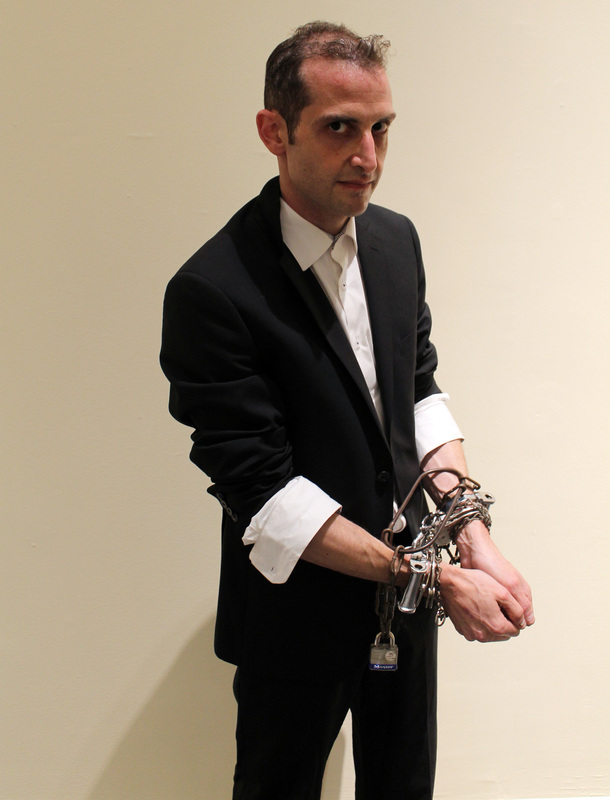 This engaging and entertaining living history performance tells the story of how Erich Weiss became Harry Houdini and investigates the technologies, marketing prowess and entertainment trends that transformed him into a superstar. This program is supported by a generous grant from The Jacob and Hilda Blaustein Fund for the Enrichment of Jewish Education. This program is presented in relation to the Inescapable: The Life and Legacy of Harry Houdini exhibit, on display June 24, 2018 – January 21, 2019.